With the Liberal Government preparing for its first budget, predicted to be revealed towards the end of next month, experts and lobbyists are meeting in Ottawa to offer their advice before the parliamentary committee. Among those making suggestions is the Canadian Federation of Independent Business (CFIB) which outlined its key measures to the committee yesterday. 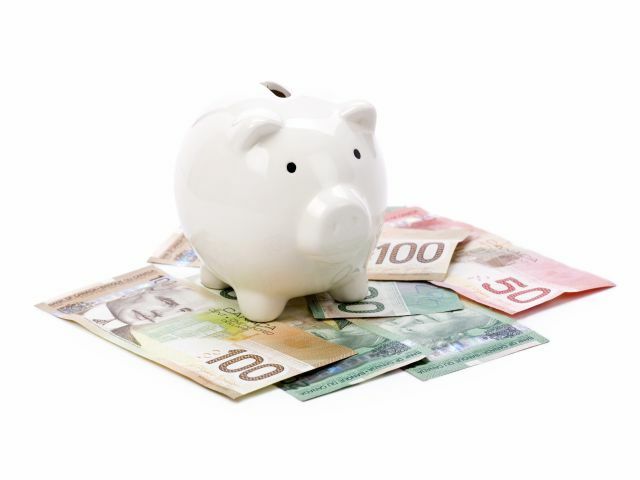 Corinne Pohlmann, senior vice president of national affairs at the CFIB, spoke exclusively to Wealth Professional to explain exactly what suggestions it is putting forward. There are seven key points in its proposals, including a push to make employment insurance (EI) fairer for employers. “For several years, both employers and employees had been overpaying into the EI account which had resulted in a surplus of $57 billion by 2009,” commented Pohlmann. “However, this surplus was taken from the EI account and absorbed into general revenues. Employment insurance is not the CFIB’s only focus, however. In addition, it is calling for a continuation of the reduction in the small business tax rate to meet the government’s promise of lowering it from 11 to nine per cent; a rejection of any plans to increase CPP/QPP premiums; and a reform of pensions for public sector workers to put them in line with those in the private sector. The CFIB, which is the largest association of small- and medium-sized businesses in Canada with 109,000 members, also called for a 20 per cent reduction in red tape, a simplification of small business dealings with the Canada Revenue Agency and the re-introduction of Bill C-691, An Act to Amend the Income Tax Act (Business transfer), which is designed to make it easier for business owners to pass their businesses on to the next generation. “Many small business owners would like to transfer their business to their children,” Pohlmann continued. “However, the process is not that simple due to the complicated Income Tax Act and a significant flaw in Canada’s succession planning rules. What do you make of the CFIB’s suggestions and what are your hopes for the possible budget next month? Leave a comment below with your thoughts.